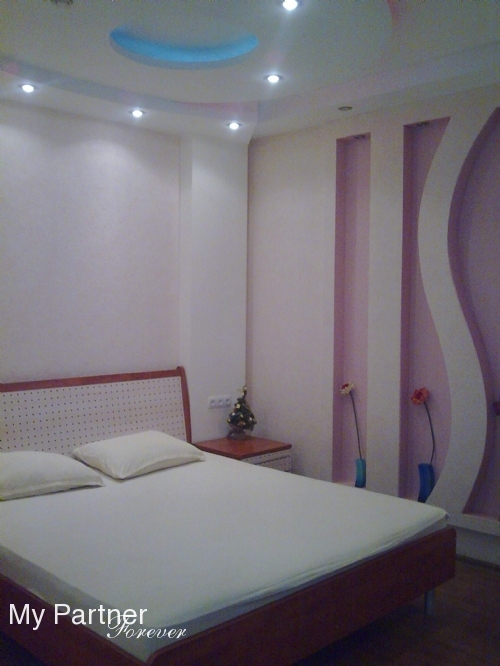 Cozy Lux studio with all conveniences and Internet just 1 min far from main square of the city – Mayakovskogo Square. The cost is per night. There are many cafes, restaurants, shops, parking and supermarket(opened 24 hours a day) nearby. The apartment has free WIFI, satellite TV and DVD, hair-dryer, iron and washing machine. 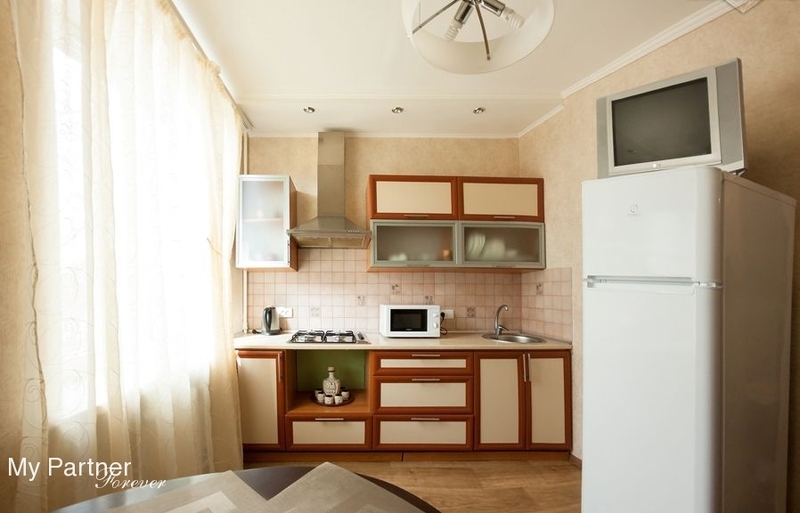 Fully equipped kitchen has refrigerator, gas stove, electrical kettle, kitchen and dining accessories and dinner sets. Modern bathroom with shower cubicle, washbasin with a mirror and combined with WC. Round transfer from/to airport/railway station in Dnepropetrovsk (DNK). The service includes not only driver but also the presence of an interpreter in case if it is needed to go to the supermarket or any other assistance on the way. Everything is included. Round transfer from/to airport/railway station in Zaporozhye. The service includes not only driver but also the presence of an interpreter in case if it is needed to go to the supermarket or any other assistance on the way. Everything is included. If you wish to stay in a luxury, comfortable, always clean nice apartment with all the conveniences, this one is exactly for you. 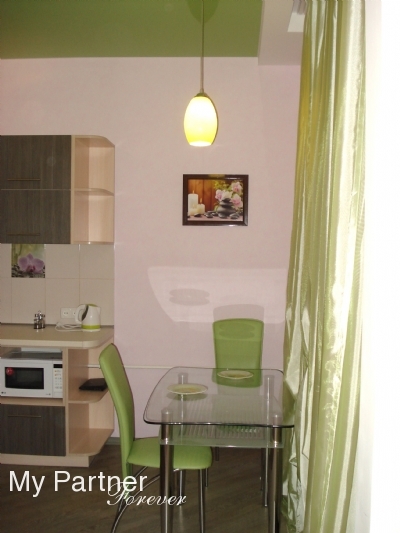 It if fully equipped: 2 TV set, Enslish channels, DVD player, air conditioner, microwave, iron, ironing table. Cozy sofa and large bed will help you to relax. You will find everything for preparing breakfast or some dinner for your lady. Bathroom has a shower. Washing machine. Location: the center of Zaporozhye (Goncharenko 15), close to Intourist hotel, on Soborniy Avenue, the agency office and the best restaurents in the city. Our representative will meet you at the RW station or bus station and take you to your apartment (hotel room). 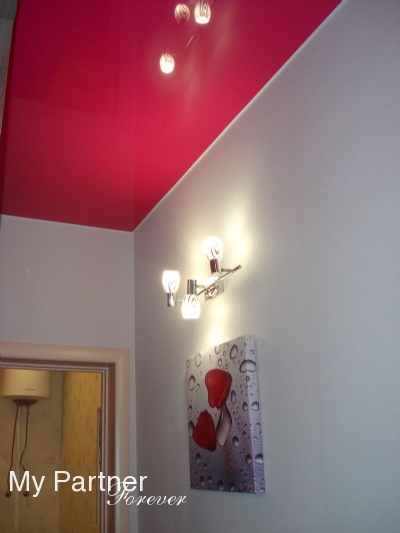 Cozy Lux Apartment with all conveniences and Internet just 1 min far from main square of the city – Mayakovskogo Square. The cost is per night. There are many cafes, restaurants, shops, parking and supermarket(opened 24 hours a day) nearby. The apartment has free WIFI, satellite TV and DVD, hair-dryer, iron and washing machine. 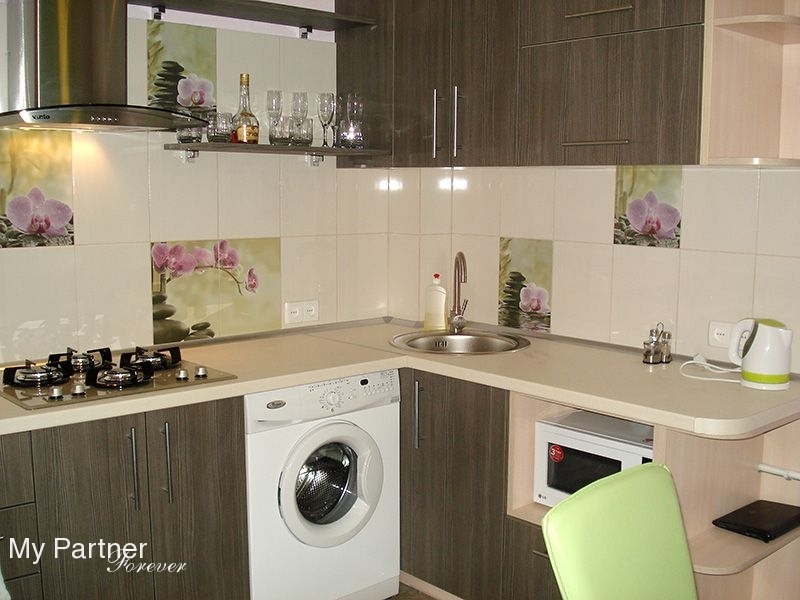 Fully equipped kitchen has refrigerator, gas stove, electrical kettle, kitchen and dining accessories and dinner sets. Modern bathroom are combined with WC. 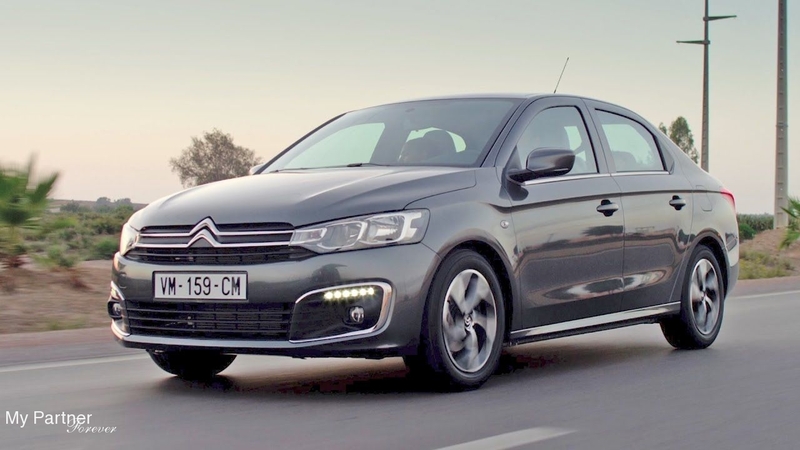 Airport Zaporozhye: Price includes Pick-up and Drop-off from and to point of arrival. 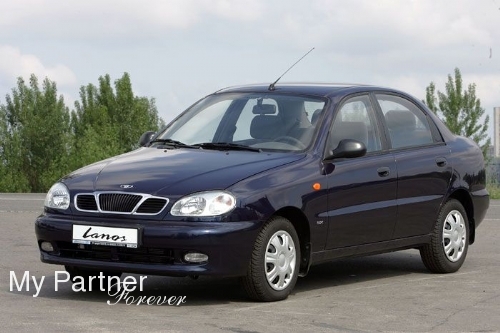 Airport Dnepropetrovsk: Price includes Pick-up and Drop-off from and to point of arrival. 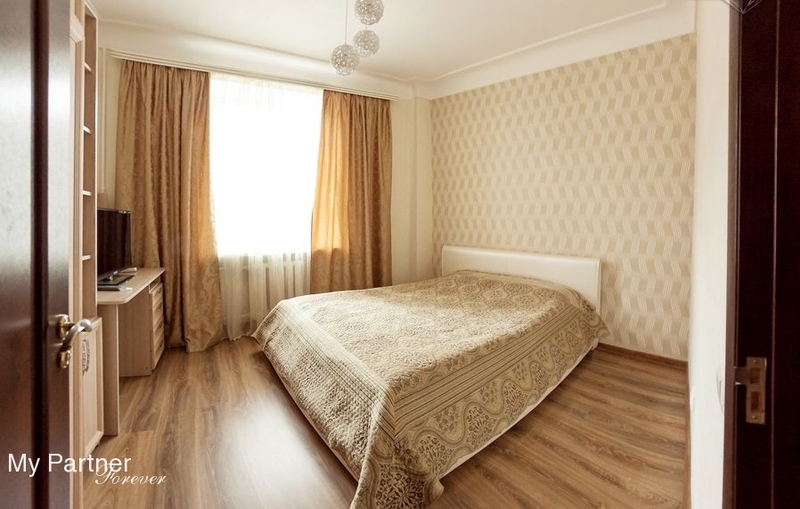 Cozy 2 rooms apartment with WiFi in city center, 2 minutes walking to main concert hall and Lenina avenue, 5 minutes to bars and restaurants, 10 minutes to famous dam of the city and view on the river Dniepr. Cozy studio apartment includes bathroom with a tube and a shower box. Cold/hot water for 24 hours a day, new exclusive furniture, oven, microwave, refrigerator, DVD player, air conditioner, and all necessary things (plates and dishes, linens and towels). First floor. 2 minutes walking to main concert hall, 5 minutes to bars and restaurants, 5 minutes to famous dam of the city. 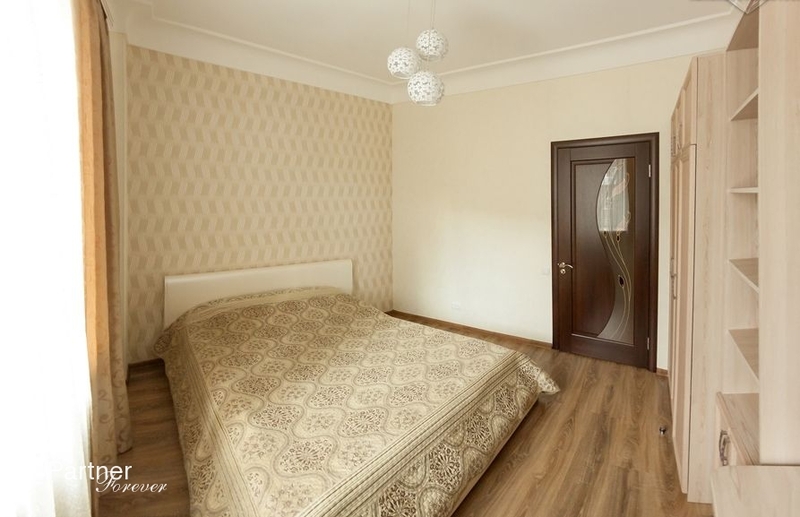 Location: City center – Bulivar Shevtchenko •	Number of floors in the building: 5 •	Apartment is on: 4th floor •	Number of rooms: 1 •	Number of bedrooms: 1 (max. 2 people sleep) •	Number of beds: 1 (king size bed) Description: Completely furnished studio apartment with a balcony includes bathroom with a tub. Cold/hot water for 24 hours a day, new exclusive furniture, home cinema, sound speakers in the bathroom, a big TV, DVD, musical center, equalizer, subwoofer, electrical kettle, microwave oven, washing machine, ironing board, iron, and all necessary things (plates and dishes, linens and towels of high class). The apartment has soundproof windows, floors, walls and doors.